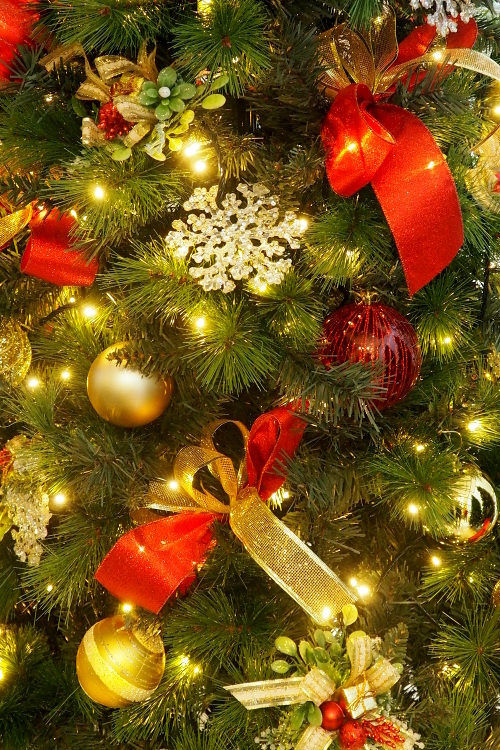 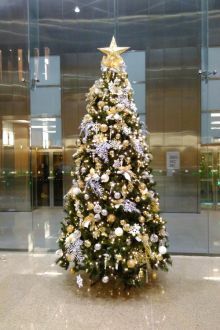 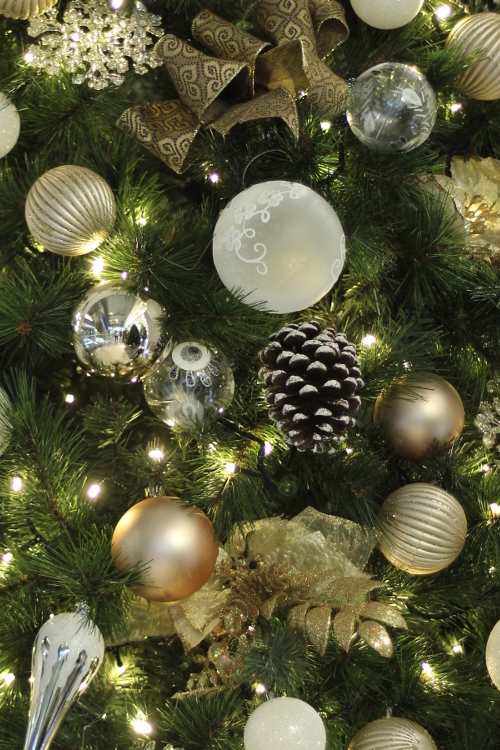 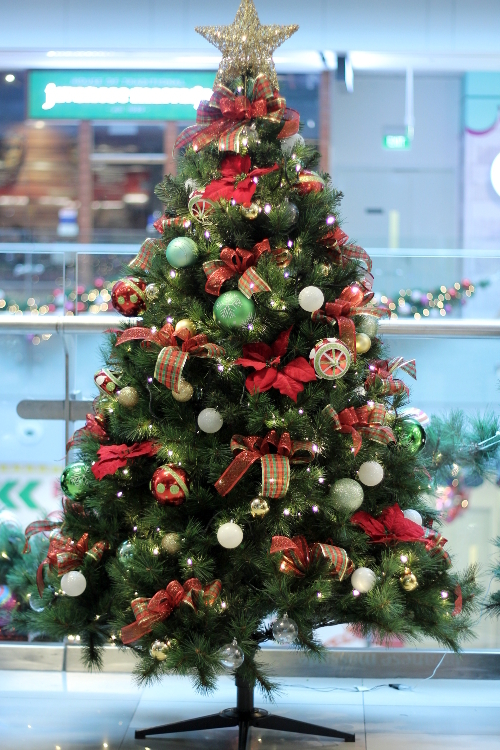 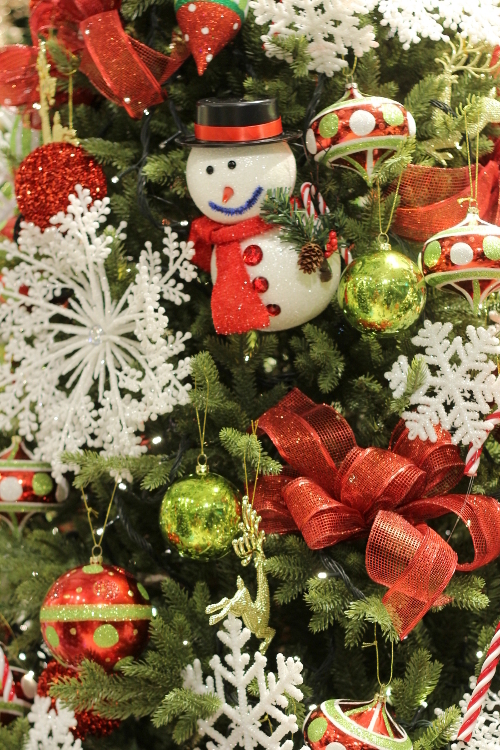 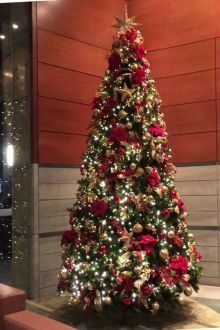 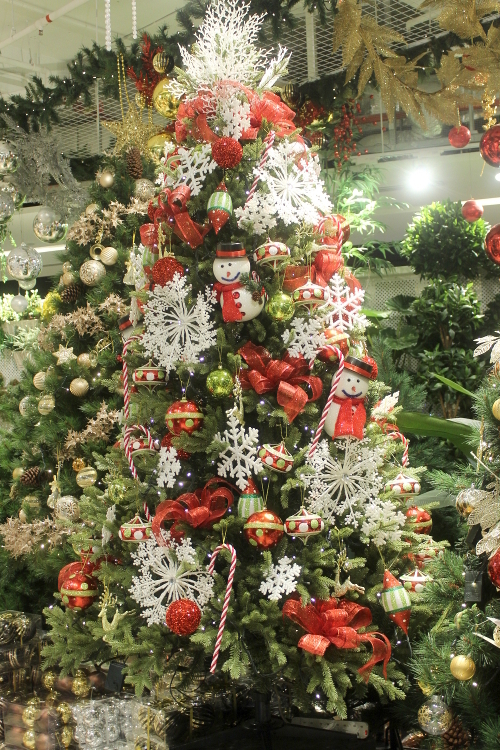 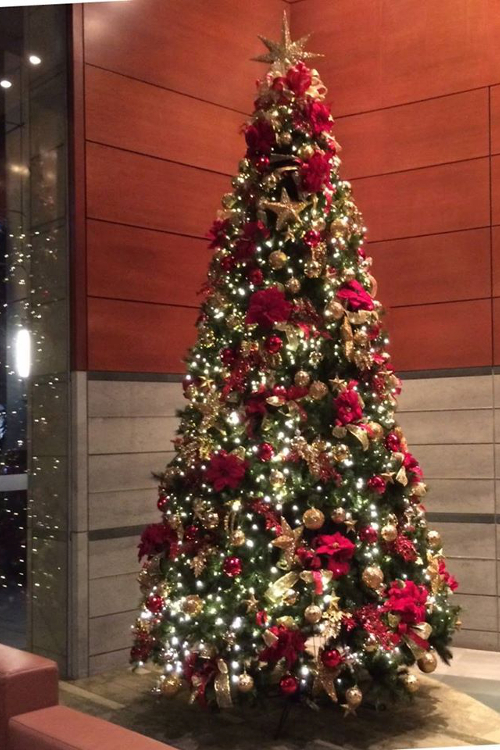 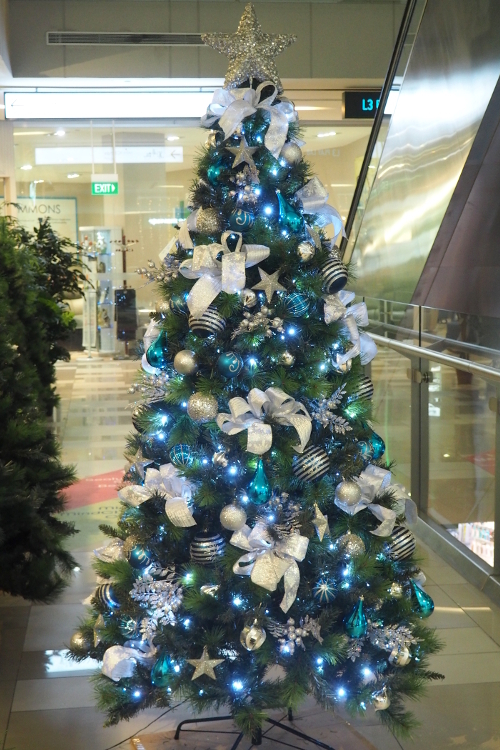 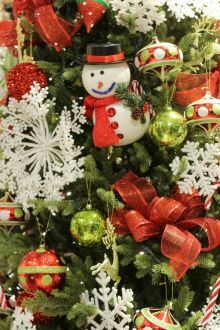 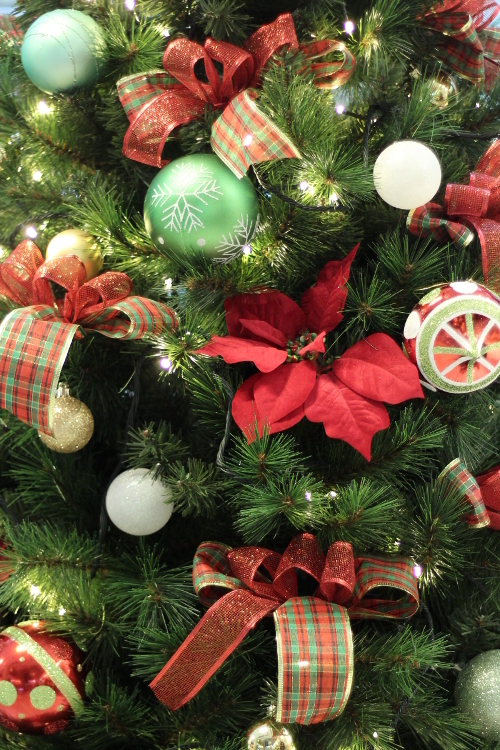 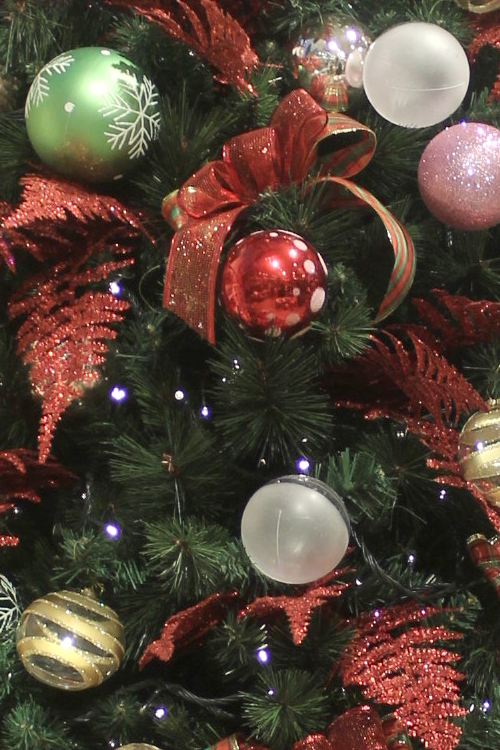 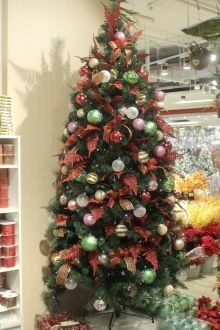 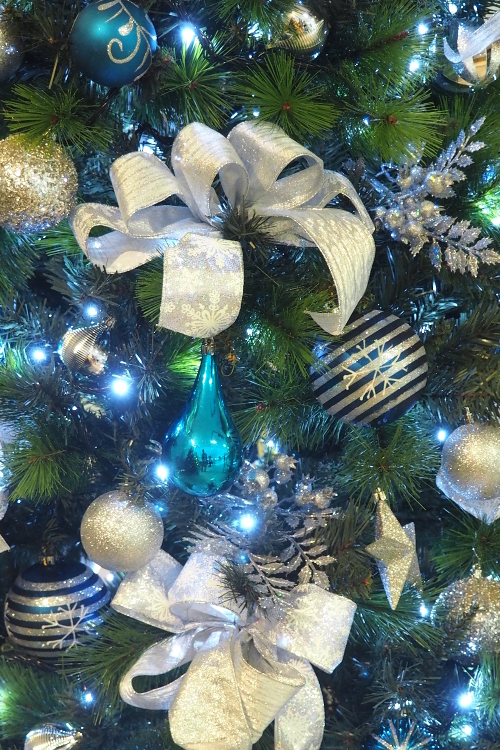 Decorated Christmas Trees: Our pre-decorated trees are perfect for offices, buildings/malls, retail outlets, condos and homes. 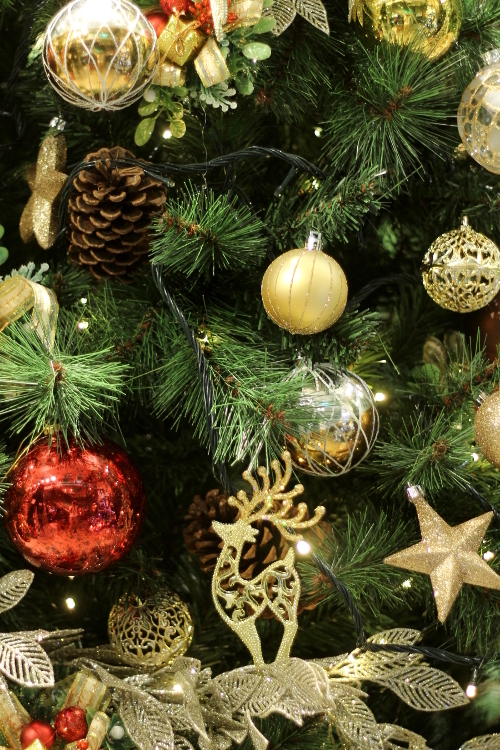 Please note that ornaments are subject to availability. If the items are unavailable, we will substitute with other suitable ornaments. 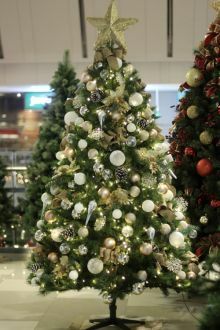 Even though the pictures shown are for a particular tree model/height, the same set of decor can be used for another tree model/height. For example, CDT821 shows Champange/White decor decorated on a 7' Danbury; you may request for the Champange/White decor of CDT821 to be decorated on another tree (6.5' Montana, 8' Cypress, etc). 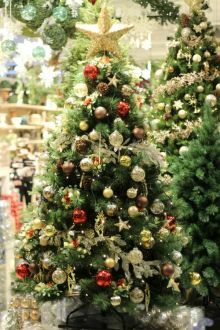 Obviously, pricing will be different due to the different pricing of the tree model/height and amount of decor and lighting required.